You may have noticed a new tab appearing on your Dashboard . 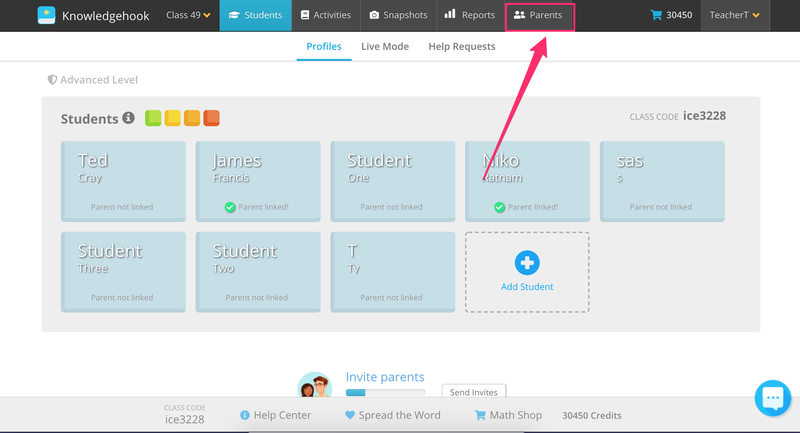 The Parents Tab is an easier way for you to access, and invite your student's parents to your class. Once you click on the parent tab it will take you to the parents page where you can invite parents in the same way as before. For more information about Inviting Parents, click here.